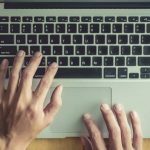 When it comes to capturing screenshots, there is tens of thousands screen capture software available for Windows, but only a few of them provide the promising results. Some are either too costly to afford, or other just don’t provide sufficient features to take, annotate or share screenshots. However, a few software come with the best capturing, editing and sharing abilities which will not only save a lot of time but also provides the high-quality images as compared to native methods of taking screenshots on Windows. We have compiled a list of the screen capture software for Windows. Most of these software are free of cost and will not you a dime, but some software is paid and is worth paying for the features that they are providing. Top in the list of best tools for screenshot capturing is the PicPick which covers all the aspect of a screenshot capturing tool in the perfect way. 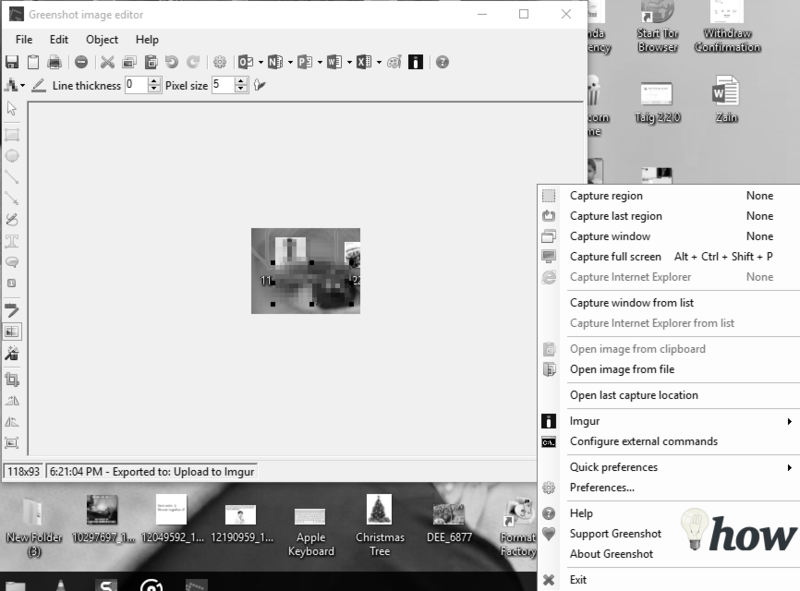 There are plenty of ways of taking the screenshots such as take screenshot of a window, selection or the whole screen, a particular selection and fixed region. One of the distinguished which no other tool has is the free hand tool which will allow you to select any area on the screen in any shape. 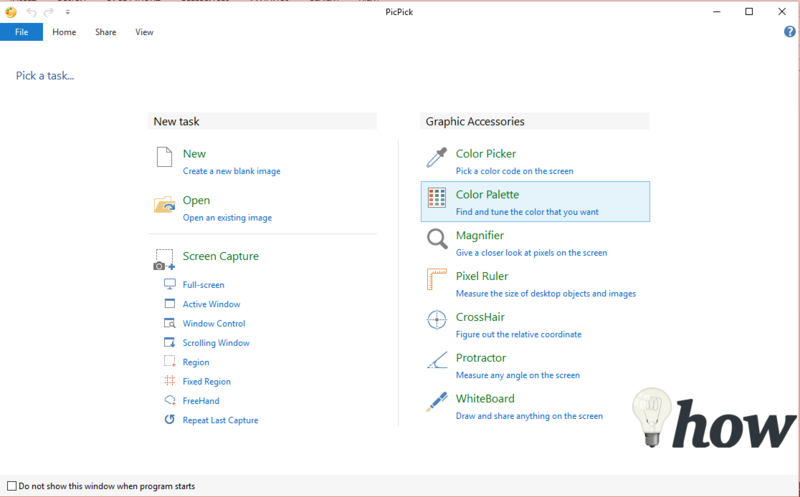 It has also had some amazing graphic tools which can be used before taking the screenshots such as the whiteboard, color picker, magnifier and much more. Although the capturing features have no match but it lacks some important editing features. You can easily point out the things on an image using different shapes and there are plenty of options to add text but you can’t edit them in a perfect way. Once you are done annotating your images, you can easily share them on Facebook, Twitter, Image sharing websites, Email and even on FTP servers with one simple click. 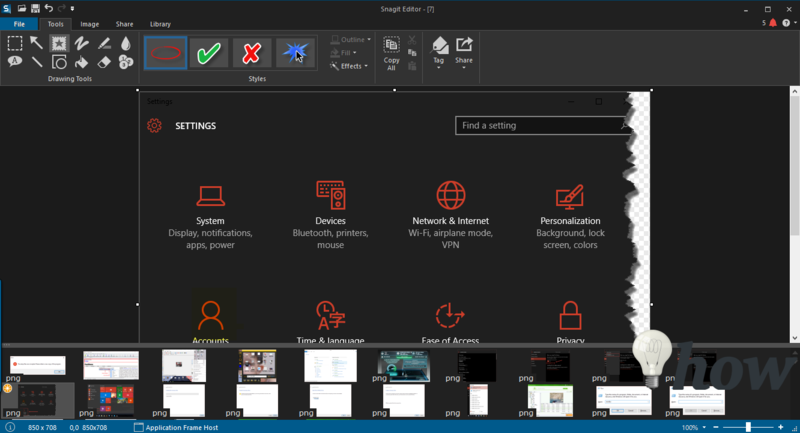 Most of the features are available in the free version, so, it has a must have screenshot capturing tool for Windows users. 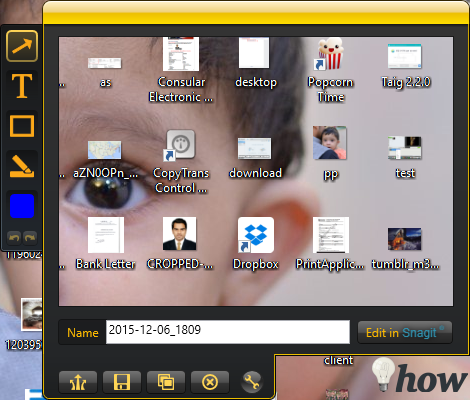 Jing is one of the most popular software by TechSmith which will let you take screenshots or videos very quickly. Unlike most of the screen capturing utilities, it doesn’t come with a lot of settings but what this utility provides is the simplest yet elegant. A small sun type logo will appear on the screen, you can click on it and click the capture button to take the screenshots. It is not a professional level tool and only has a few image editing options, you can add simple text to your images or highlight a particular part but there are no professional editing features such as watermarking, blurring, or shapes are present in the editor. The best thing is the sharing option, and you can simply click a button to save the image on your computer or can upload it directly to the Camtasia servers to share with the other users. All in all, it is sufficient to fulfill the daily dose of screenshots capturing but isn’t suitable for a professional such as bloggers. GreenShot is a free and open source software that comes with all the great screenshot capturing abilities. The overall user interface of the software is not as good looking as most of the screen capturing tools but it provides all the important features. You can capture the whole screen, specific window or selection with just one simple click. Moreover, it will also let you add text, shapes, arrows and speech bubble on your image. There are some effects in the software to change the overall look of the picture. It also provides the basic image editing functions such as Crop, rotate and resize the image. Once you completed the annotated process, you can directly share it on Microsoft Word, Excel, PowerPoint or Outlook or can upload them to Imgur from the software. 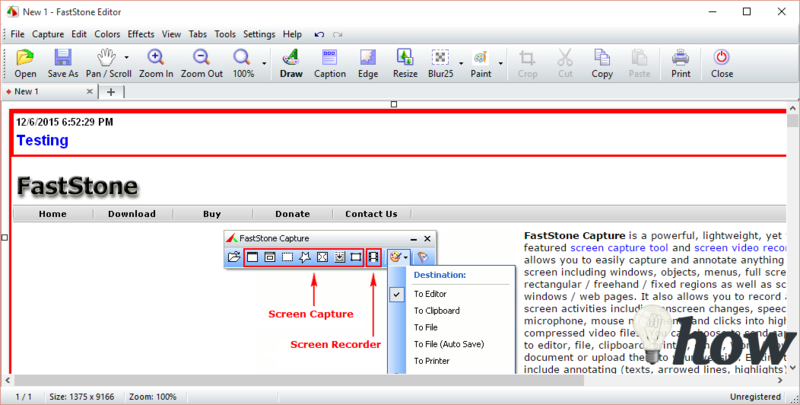 The FastStone Capture like utility which comes with tons of image editing options. You can easily capture the screenshot using the tools present in the little bar. 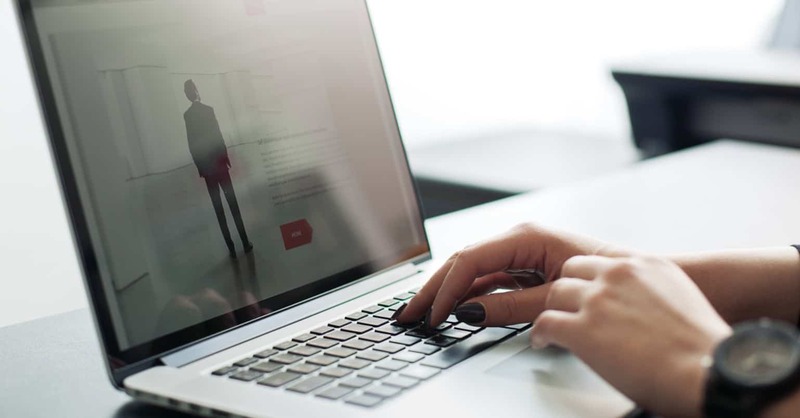 It will provide you different options to capture the whole screen, particular windows, a rectangular area or an entire web page using scrolling option. The strongest suite of this utility is the image editing software which comes with many tools and options. On top of your screenshot, you can add a caption to differentiate it from other screenshots. There are many amazing effects available in the software such as torn edge effect will tear the screenshot from the lower right side, making them even more beautiful. Beautiful borders and watermark images can also be added on the screenshot. You can also add the screenshots in the other software such as Microsoft Word, Excel PowerPoint, can email them, or upload via FTP servers. Price: Free for 30 days or $19.95 for a lifetime license. SnagIt is the last software to capture screenshot on our list is one of the most versatile yet most costly software which explains all screenshots in a perfect way. The capturing featuring have some great options, and you can capture a screenshot with just one press of a button. The best part is that it will explain the all parameters while capturing the screenshots. Apart from the capturing features, it also provides a professional level image editing software. There are some great tools to add a different kind of images or shapes on your photos, and you can blur a specific part, add different watermarks, highlight a certain part of the image and can also blur out something. There are plenty of image editing functions such as cropping, trimming, resizing and cutting. Last but not options are to share the images, it also provides tons of options to share the images from Camtasia servers to directly upload FTP client, Google Drive, Dropbox and Office applications. All in all, it is the best software to take screenshots on the Windows PC which will not only save the time but will also help you to take screenshots in the best possible way.